Black Friday is upon us and you know what that means. 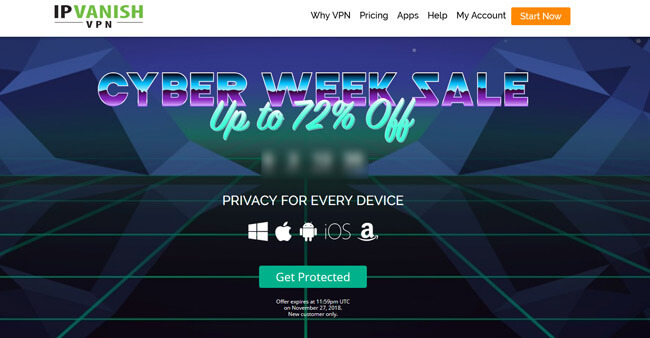 It is time to take advantage of the hottest deals of the year and get yourself the best VPN for your needs for only a fraction of the standard price. No need to make compromises at the expense of your online security and anonymity. Even the most powerful VPNs are now well within your budget. 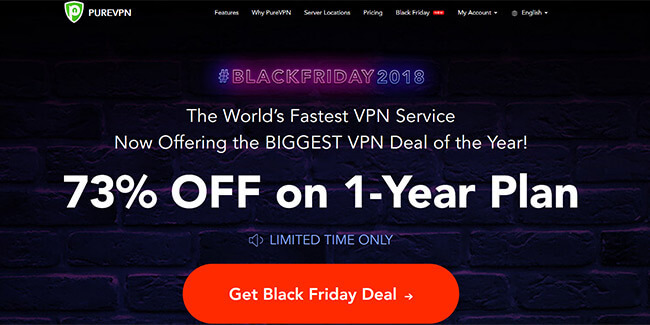 As always, we have decided to save you the time and hassle and bring all the biggest Black Friday VPN discounts to one place. Obviously, we focused on the best VPNs around, making sure you get the high-level protection you deserve while saving plenty of cash at the same time. Check out the best Black Friday deals we have picked out for you. Offer: Get up to 83% off your subscription and enjoy 1 YEAR of McAfee Internet Security for FREE! 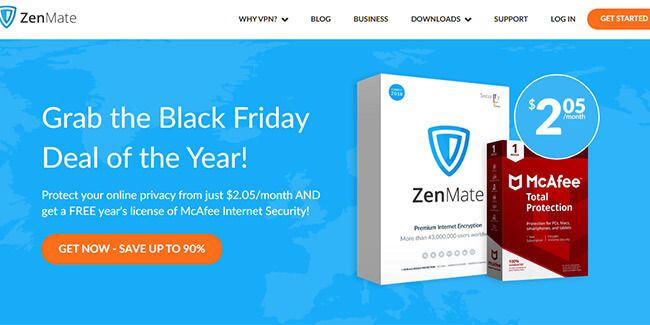 If you opt for ZenMate, you get 67% off its 1-year subscription or 83% off its 2-year subscription, plus a 1-year license of McAfee Internet Security completely free of charge! 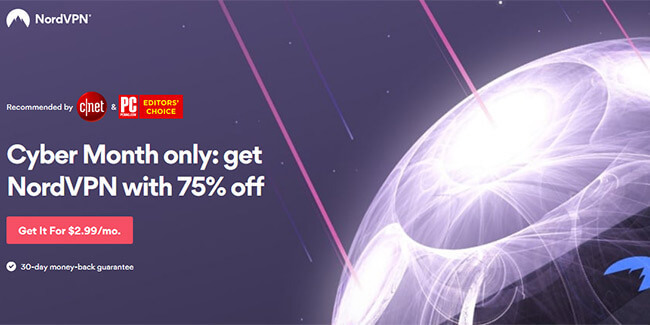 Offer: Get a year of PureVPN protection with a 73% discount! If you do not want to commit for 5 years, you can still save quite a lot on PureVPN. This Black Friday, PureVPN’s annual plan comes with a gigantic 73% discount! Offer: Enjoy 50% off all My Private Network plans! This Black Friday, you can get any My Private Network subscription for only half the usual price! 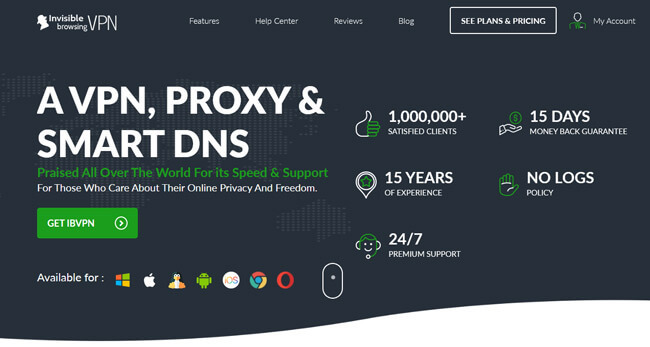 You can get IBVPN for only $3.08 per month with its special 68% discount on annual VPN and SmartDNS plans! 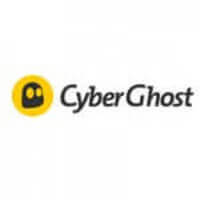 Offer: Get an extra 6 months of protection with the 1-year CyberGhost subscription! If you get the 1-year subscription for CyberGhost now, you get to use CyberGhost for an extra 6 months completely free of charge! Offer: Get up to 54% off all CactusVPN plans! CactusVPN subscriptions have never been more affordable, with a 30% discount on the monthly plan, a 40% discount on the 3-month plan, and an amazing 54% discount on the annual plan! 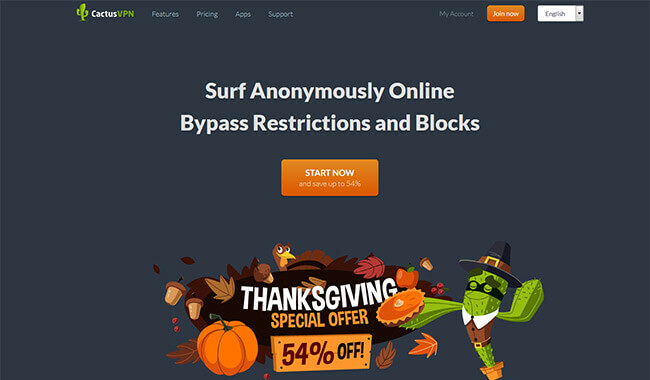 Offer: Get an 83% discount on your 2-year Surfshark VPN subscription! 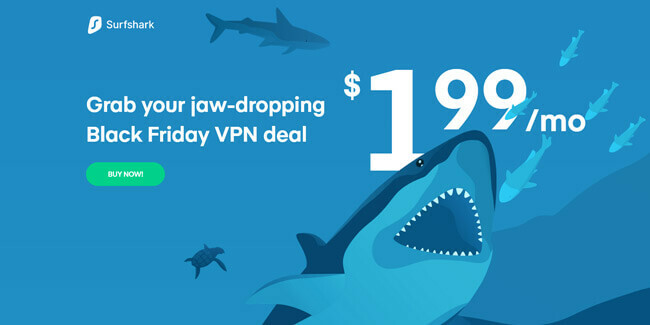 Surfshark VPN allows you to save big on your 2-year subscription with the exclusive Black Friday discount that lowers the subscription price to just $1.99 per month! 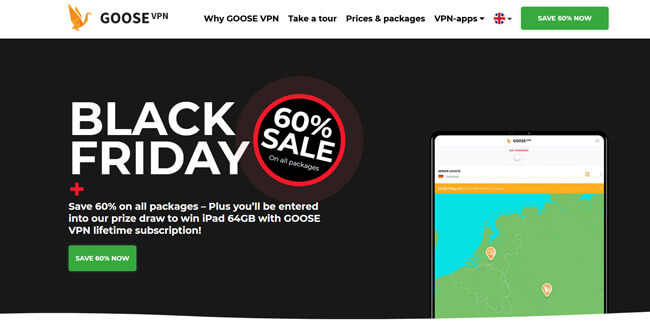 Offer: Save 62% on all annual plans with GooseVPN! If you get an annual subscription for GooseVPN now, you can take advantage of its special 62% discount and pay just $2 per month! Offer: Get 72% off any IPVanish plan! No matter which IPVanish subscription you opt for, you can save a whole lot of cash. 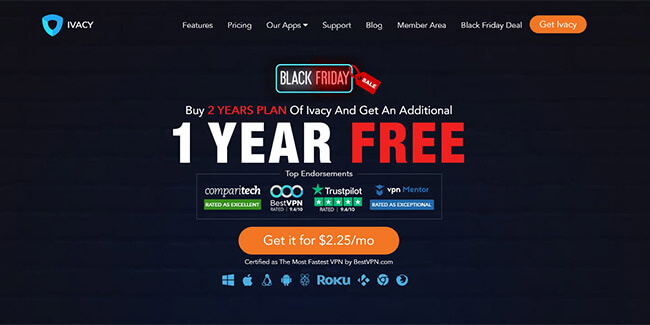 This special Black Friday promotion brings you a 72% discount on all IPVanish subscription plans! 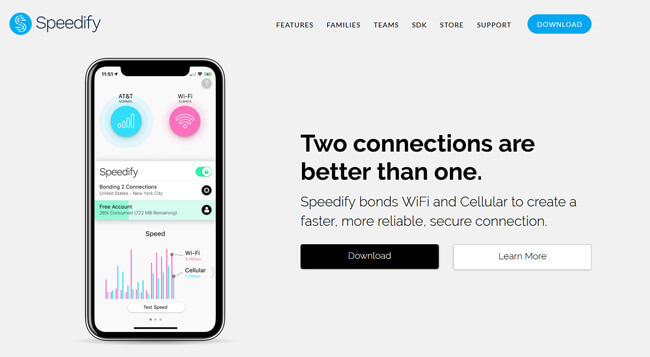 Offer: Save up to 56% on all StrongVPN subscriptions! 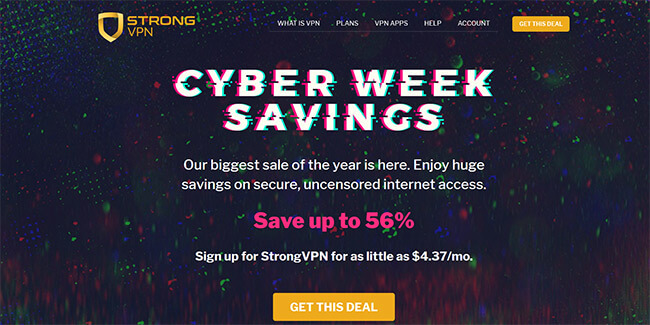 StrongVPN has organized its biggest sale of the year, bringing you discounts of up to 56% on all subscription plans and allowing you to get StrongVPN protection for just $4.37 per month!